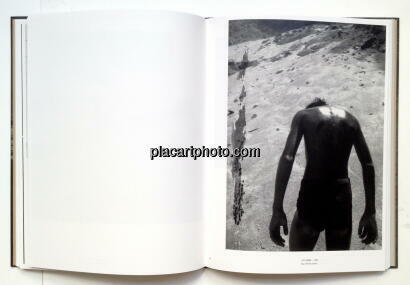 Comments: Hardcover with slipcase, 248 mm x 325 mm. Edition of 500. 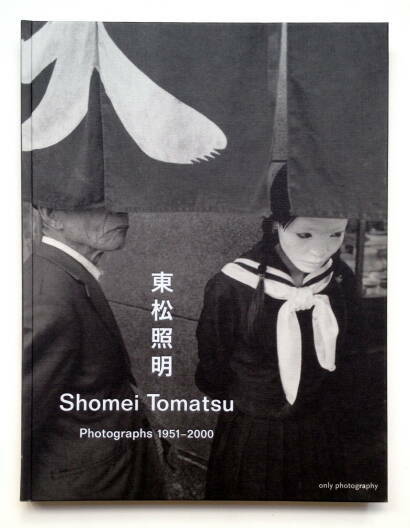 Signed by Shomei Tomatsu. 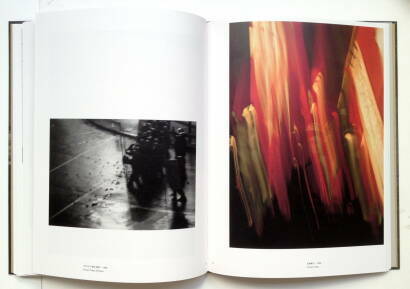 Shomei Tomatsu, born 1930 in Nagoya, published his first images between 1950 and 54 with many important photo-magazines. In the same period he succesfully graduated in economics. 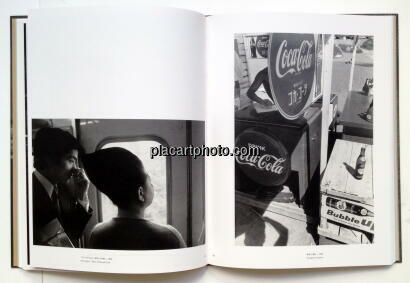 In 1956 started his career as a freelance photographer. In the following 50 years he received numerous prices and awards. 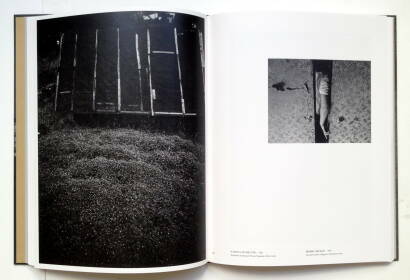 The first of his many publications came in 1961, a book together with Ken Domon on the aftermaths of the atomic bombing of Hiroshima and Nagasaki. 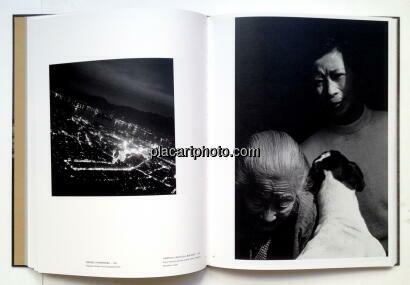 Teaching Photography in several universities. 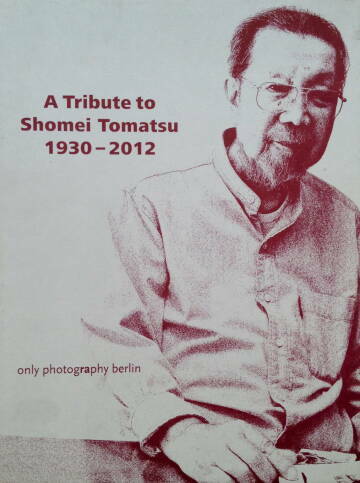 In 2010 he moved to Okinawa the second time, where he died in December 2012.